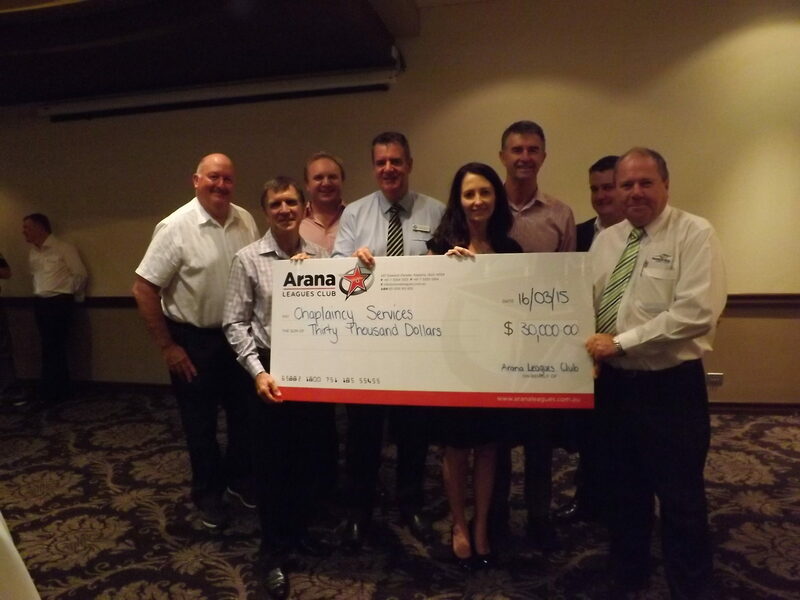 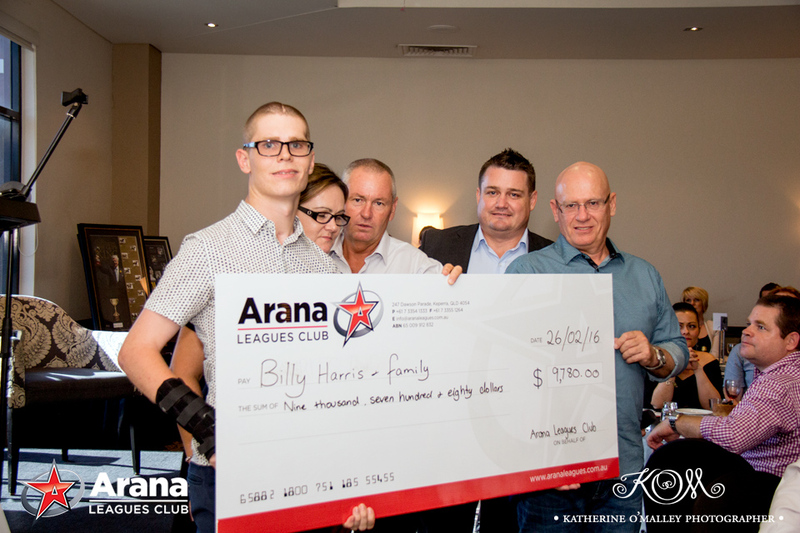 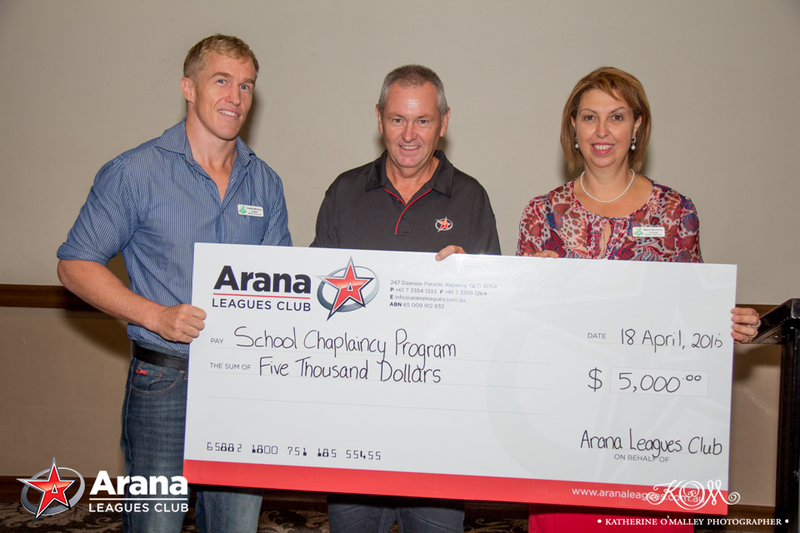 Arana Leagues Club is committed to social responsibility within the community in which it operates. 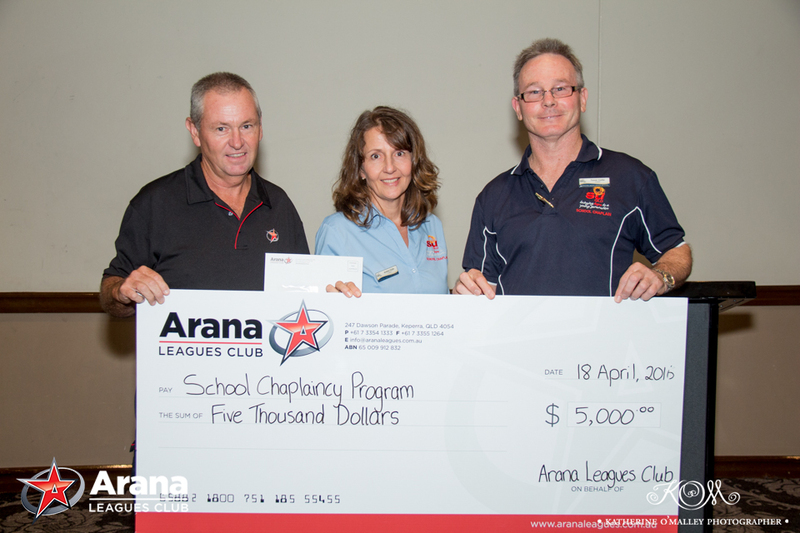 This commitment is best demonstrated through our Community Contribution Fund. 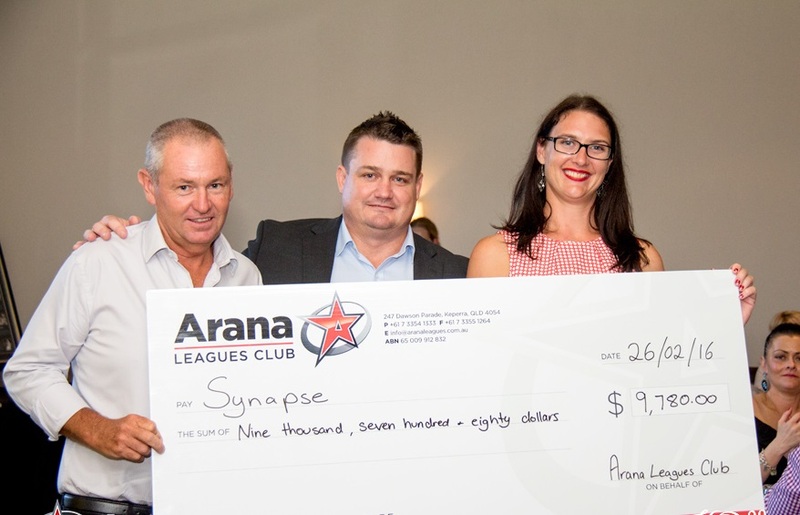 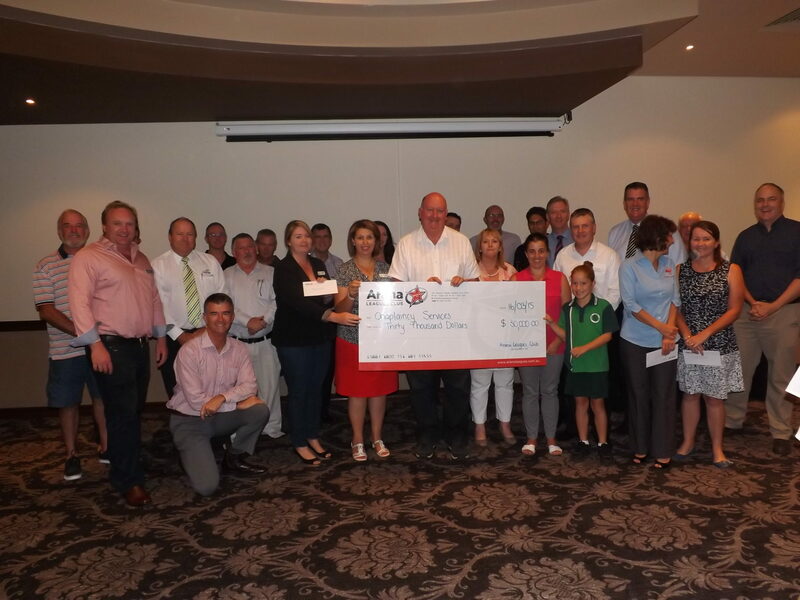 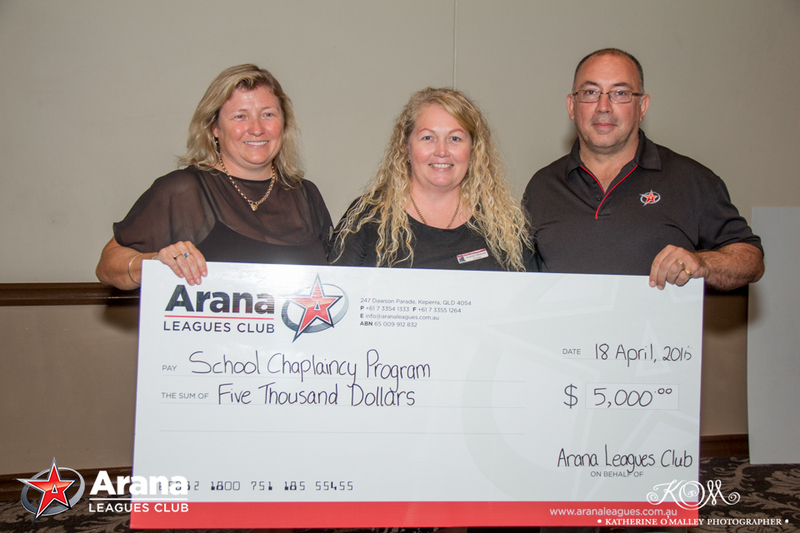 In the 2017 – 2018 financial year, Arana Leagues Club contributed $841,750 back into the local community through cash and non-cash donations. 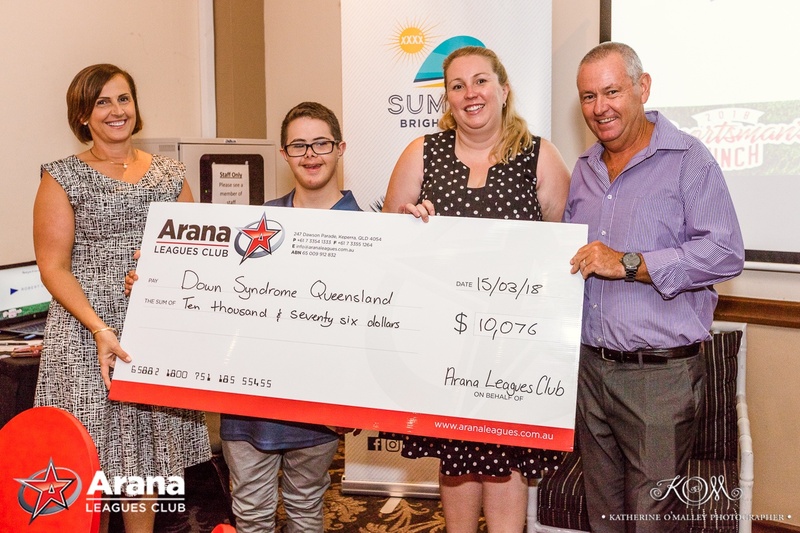 This is a significant increase of over $53,000 on the previous year, a new record for the Club and something that the Board of Directors are immensely proud of. 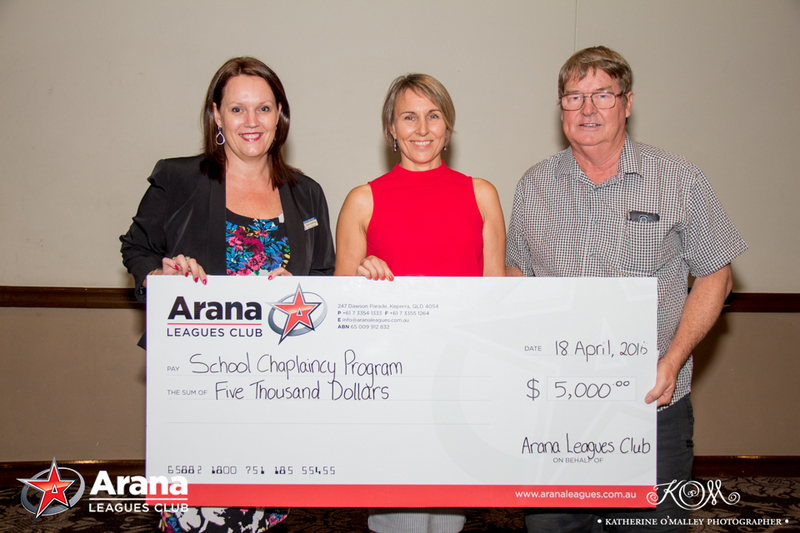 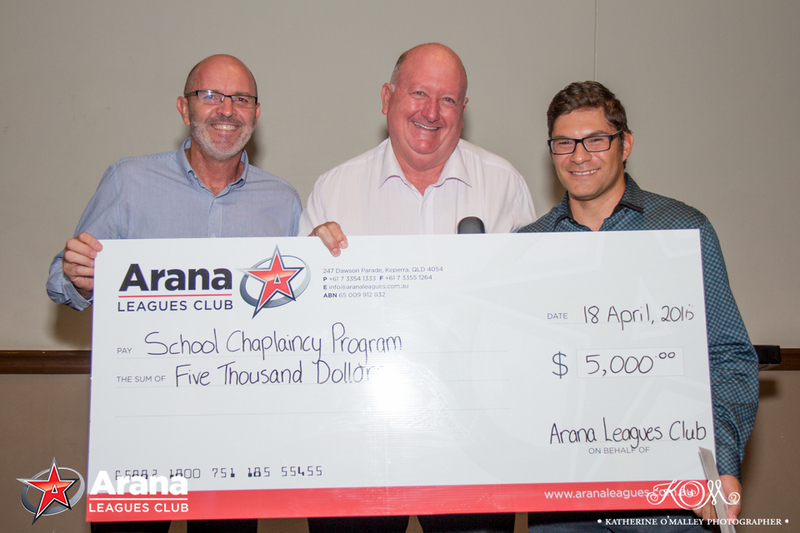 Providing support and assistance to the youth of the area is of special importance to Arana Leagues Club and a recent donation of $30,000 to 6 local primary schools to support their school chaplaincy programs is one way this is demonstrated. 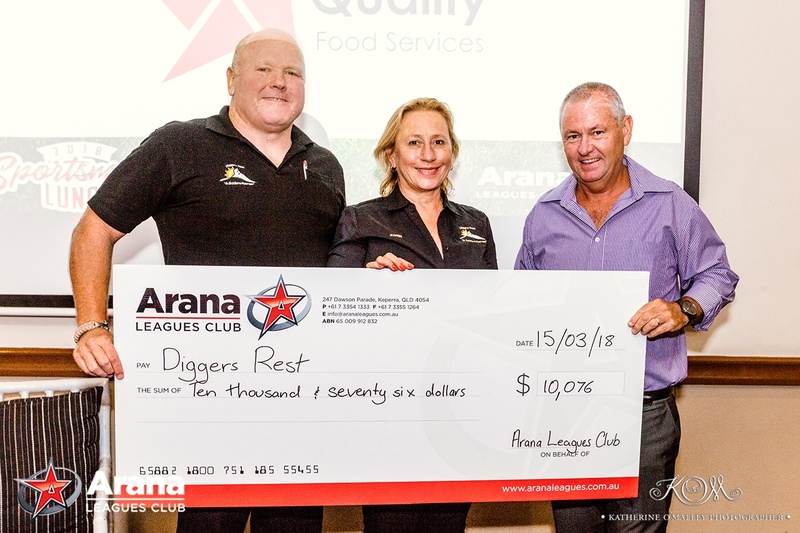 Assisting local, junior sport is another major focus for the Fund and each year, the Club also provides the jerseys for all children registered to play for the West Arana Hills Rugby League Football Club and the ongoing maintenance of the two fields. 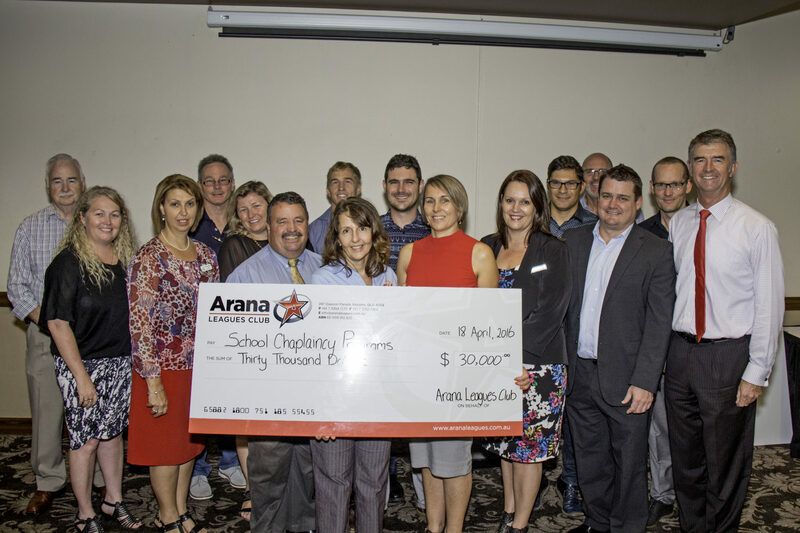 A further major beneficiary of the funding were local rugby league, softball and touch football sporting teams with a donation of $55,000 to provide new field lighting to local Keperra sporting field #3 on Hanran Street. 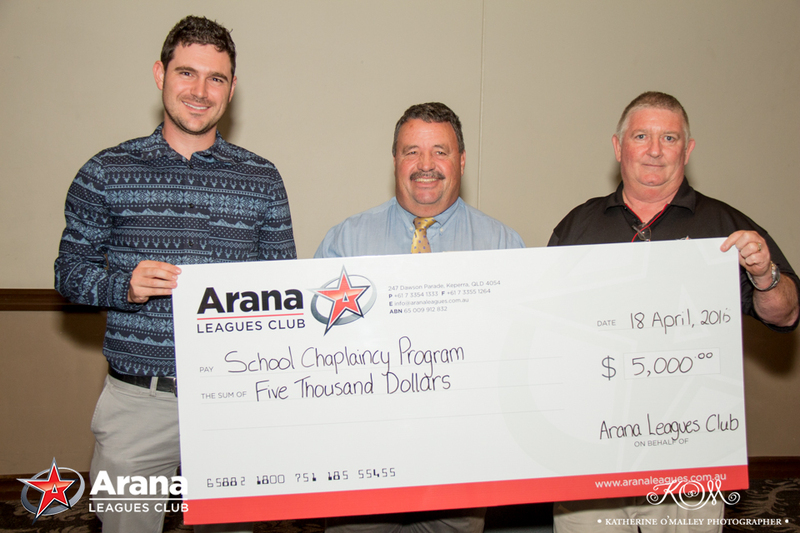 Click below to apply for a donation or prize request.